As life expectancy increases, more older Australians are looking for retirement options to provide them with convenience, comfort and security. 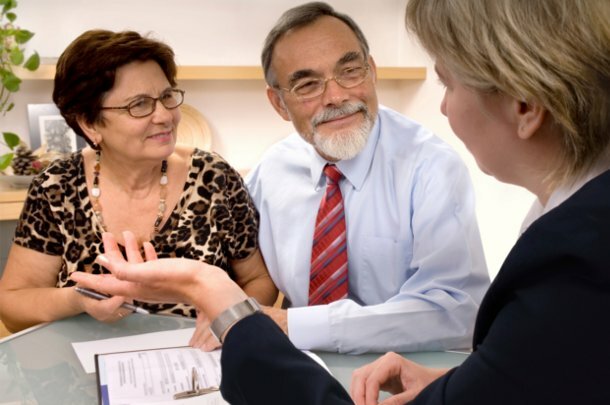 We help you and your loved ones with identifying the ideal retirement options for your unique situation, along with helping you navigate financial obstacles and other barriers towards your retirement in Sydney. 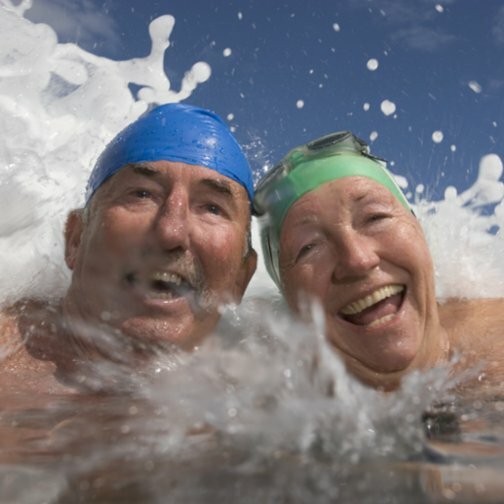 The age pension provides older Australians with income support to enjoy and manage their retirement. Obtaining the age pension appropriate for your needs can be difficult and time-consuming at points, and that’s where we come in to help. 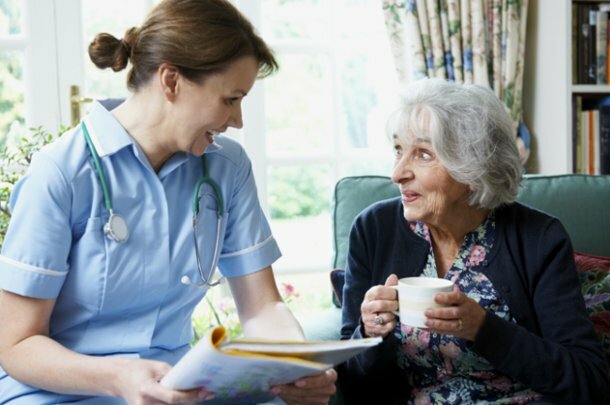 We understand that everyone’s situation is different and provide the assistance to help you with a variety of aspects relating to your age pension, such as the preparation of age pension application forms, attending your application reviews on your behalf, and ensuring you are receiving the correct amount for your unique situation. Estate planning gives you the ability to organise the distribution of your assets when you pass away, along with appointing representatives to act on your behalf if you are unable to perform various duties due to illness or other situations.